Learn about LEO, your interactive online classroom, and all of its features. Nothing is more important than giving our students the absolute best learning experience. That's why University of Maryland University College launched Learning Experience Online, our online classroom. Check out the information below to learn more about LEO and see answers to frequently asked questions. If you are new to UMUC or if you simply need a refresher on success tips, also visit the orientation for new students. Whether you're taking classes for the first time or you need a refresher on LEO, watch the UMUC Classroom Overview video for a tutorial on how to navigate your online classroom. An interactive calendar makes it easy to track assignments, deadlines, and course events. Access your online classroom on your smartphone or tablet. You'll know exactly where you stand in a class with an enhanced progress tool. Audio messaging and other features enable you to easily receive feedback from your instructor. Sign in to LEO early. Classrooms are available seven days before your class start date. Using LEO early will give you the chance to check out all the new features, get comfortable, and figure out if you have any questions for us. If you need it, get help with LEO. 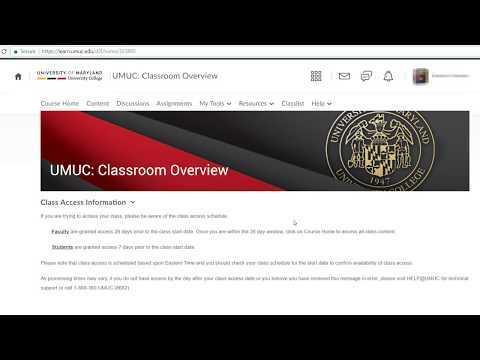 Log in to LEO to access your online classroom using your MyUMUC ID and password. Find information on academic integrity, online learning, writing resources, and more. Find answers to frequently asked questions about LEO. Get help with LEO, including technical assistance for your online classroom experience. Learn about the technology needed to access LEO.